The China State Shipbuilding Corporation (CSSC) will form a joint venture with American cruise company Carnival Corp to build China’s first luxury cruise ship. The move will accelerate development of the country’s cruise industry and foster new growth points of the Chinese economy which is experiencing a slowdown, said Hu Wenming, chairman of CSSC, in Beijing on Wednesday of October 15. 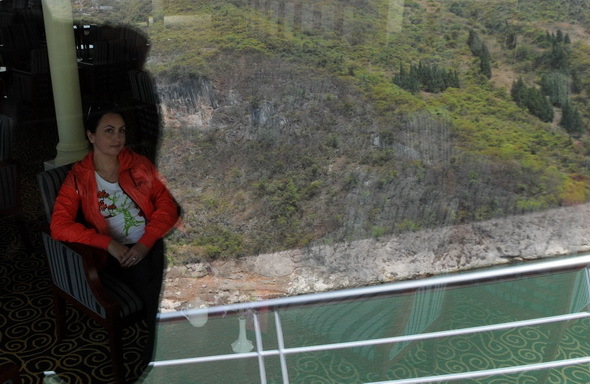 China’s cruise market is developing fast with the number of passengers growing from several thousand in 2005 to 570,000 last year, figures from the China Communications and Transportation Association showed. By 2020, the cruise industry is expected to contribute 51 billion yuan (8.30 billion U.S. dollars) to the country’s economy, the association said. 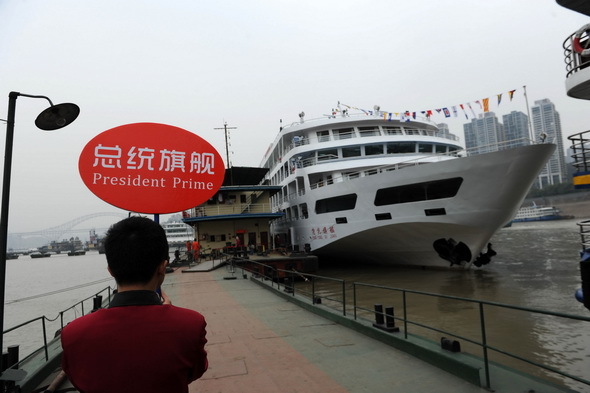 Hu said China currently needs about 50 luxury cruise ships and the number is expected to rise further in coming years. 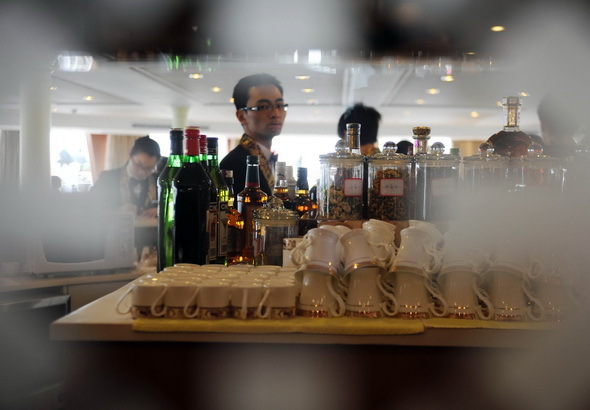 for the rest of the first half of 2011, though a berth costs 3,500 yuan (534 U.S. dollars). A senior member of the cruise industry has talked up China’s potential market for cruise ship tourism in the wake of new policy support. “The number of the world’s cruise ship passengers is around 20 million every year, with 11 million from north America, compared to 1.7 million from the Asia Pacific region,” said Liu Zinan, vice president of Royal Caribbean Asia, on Wednesday of October 15. “Though Asia takes only a small portion of the market, its potential for fast development in the sector has been noticed by global cruise lines,” Liu said. China’s State Council, the cabinet, released a guideline in August which set an agenda for boosting cruise ship tourism, including planning the construction of ports along rivers and sea coasts, increasing both international and domestic cruise lines, as well as the manufacturing of cruise ships and yachts in China. According to the Cruise Lines International Association, global cruise ship tourism has grown at 8.6 percent annually over the past 30 years, higher than growth in the overall tourism industry. It forecast that the number of passengers traveling via cruise ship will reach 30 million by 2020. As the leading growth driver in Asia, China potentially boasts a market of 13 million annual cruise ship passengers, it added.